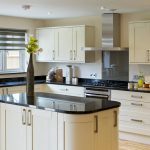 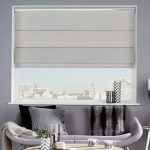 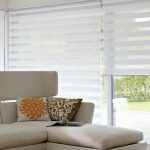 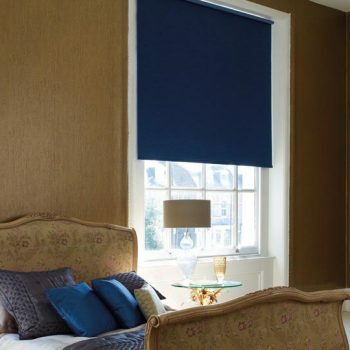 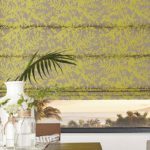 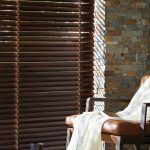 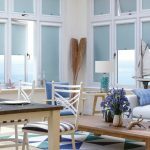 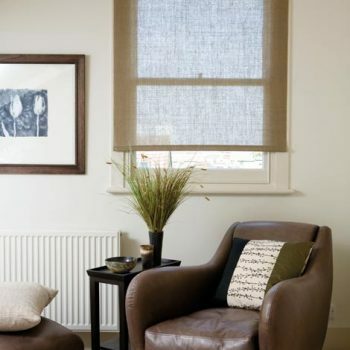 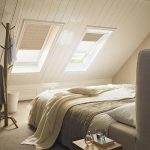 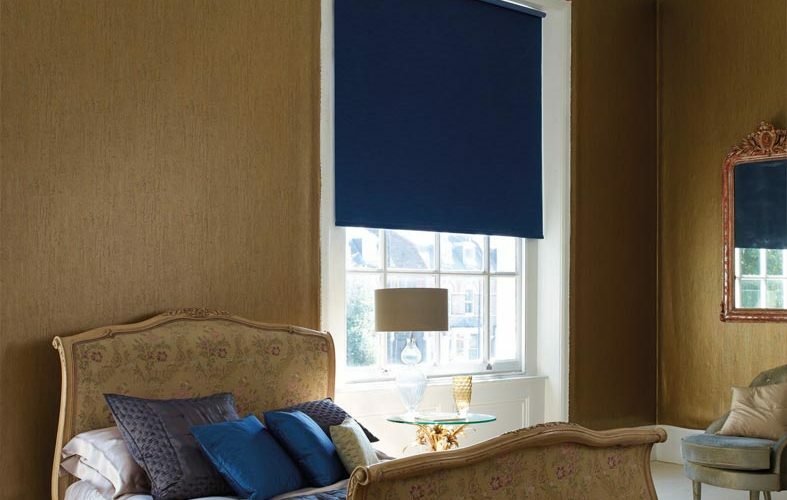 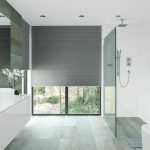 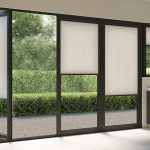 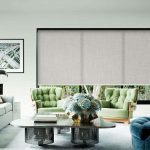 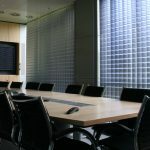 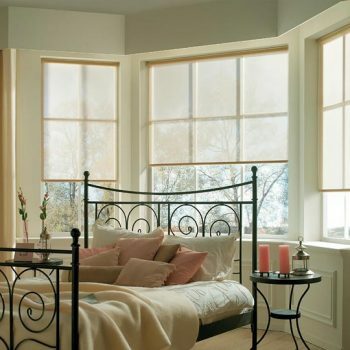 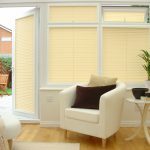 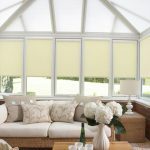 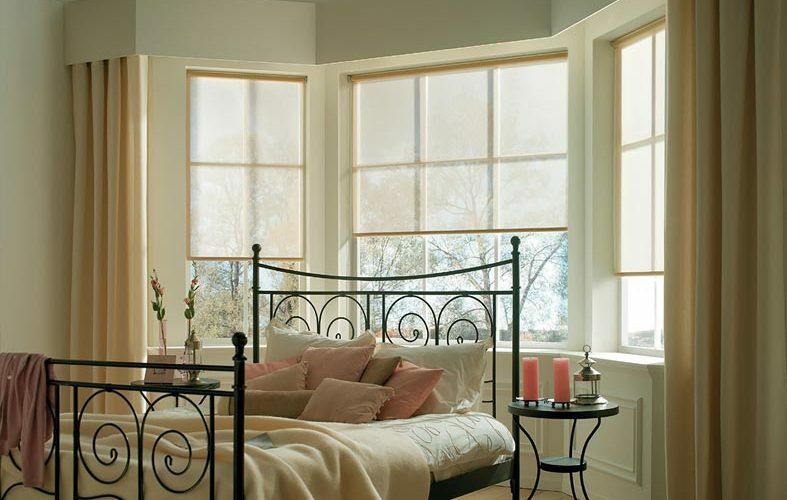 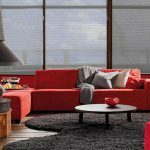 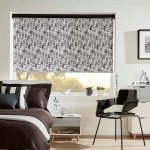 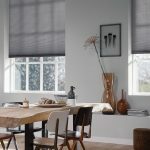 Roller blinds are one of the most popular types of blinds we supply throughout Newcastle and Gateshead here at Angel Blinds and Shutters. 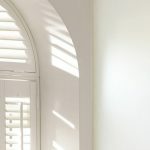 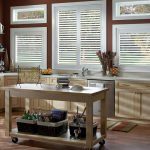 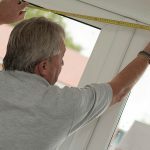 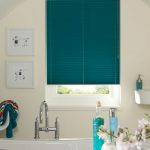 They are perfect for adding privacy to rooms such as bathrooms, and are easy to clean thanks to their straight profile. 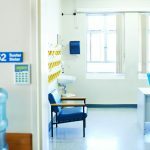 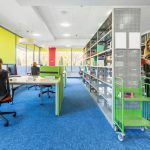 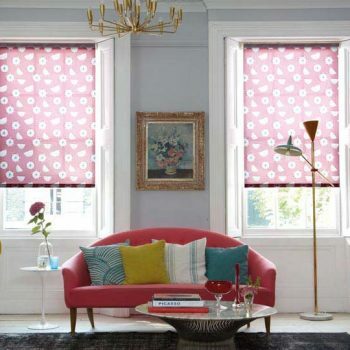 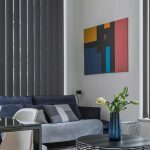 However despite their practicality, they are far from boring; available in a variety of patterns, colours and fabrics, you can customise them to fit your home, and can add a splash of colour to a themed room or add a touch of warmth. 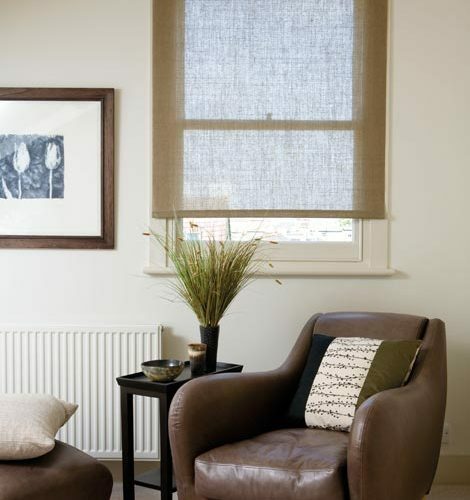 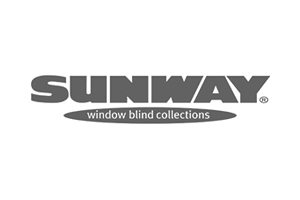 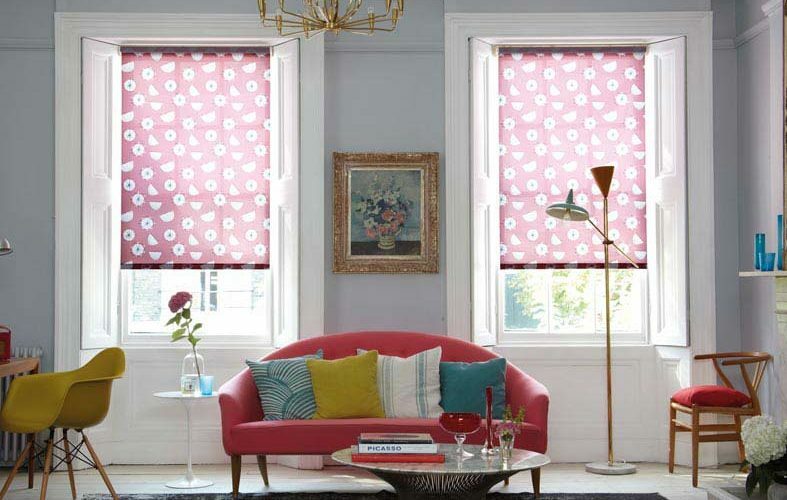 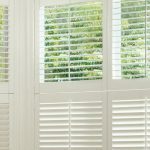 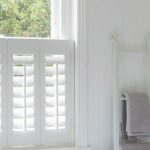 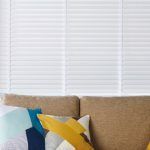 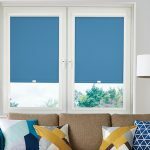 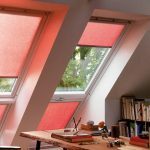 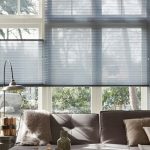 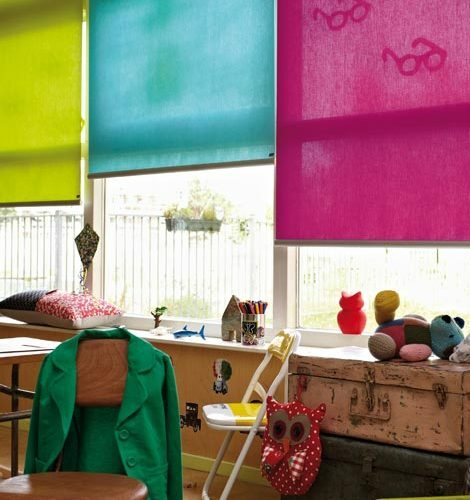 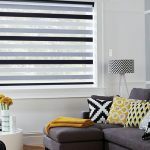 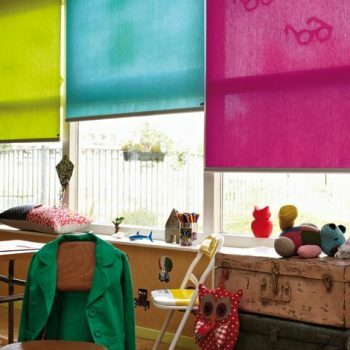 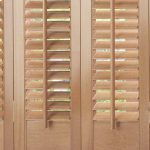 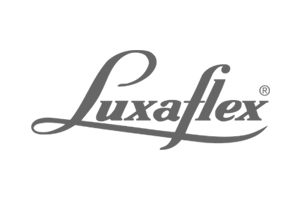 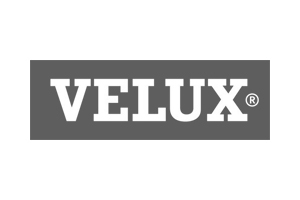 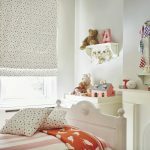 They are one of the most durable types of blinds, making them ideal for heavy use windows or hasty hands such as in your child’s bedroom – as we all know, children don’t always respect their surroundings as an adult does! 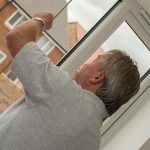 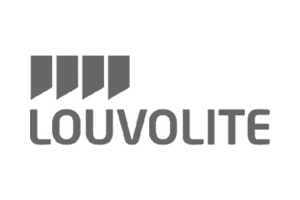 Get in touch with our team today for more details.